Home buying is full of words like escrow, equity, and amortization, and it's easy for people to nod along when they hear them even if they don't understand exactly what each term means. Closing costs refer to the fees paid to all parties involved in the sale of the home, and they have a tendency to add up if buyers just accept each cost as-is. How much a person pays is dependent upon where they live and what type of loan they choose, but buyers may still have more influence than they think. Closing costs generally total between 2 – 5% of the purchase price of the home. They include standard services, such as inspector or appraisal costs, as well as fees paid to the lender, title company, and city officials. Each buyer has different financial requirements based on the conditions of their home sale. For example, some states may require the buyer to pay for an attorney to approve the home documents before the home transfer. If a home buyer fails to produce 20% of their down payment, then the cost of their PMI would also be considered a closing cost. Buyers usually pay these fees in cash so they don't risk the possibility of going outside their loan approval bracket. Buyers have a certain amount of control in terms of how much they pay for certain closing costs. For example, lenders may charge different fees that are not strictly necessary to close on the home. Whether a buyer is choosing an adjustable-rate or a fixed mortgage, they should look for a lender who is upfront about all of the fees they charge. 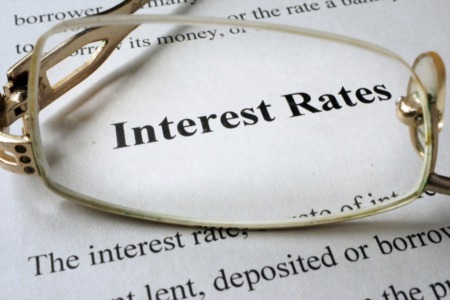 Those who offer very low rates will often tack on official-sounding fees that are nothing more than a way to make up for their initial interest rates. Consulting with a financial professional or a real estate agent can be an excellent way to avoid being blindsided. Buyers are not just paying for stacks of paperwork; they are paying for real services they need to take ownership of the home. The title company, for example, not only prepares the paperwork, they also assure the buyer there will be no property disputes after they assume control of the land. A pest inspector will let buyers know if there's an infestation of termites in the home (or if the property is particularly vulnerable to insects or rodents.) Recording fees are necessary so the transaction can officially be entered into county records. Lender fees give buyers the opportunity to secure the loan so they can move into the home of their dreams. 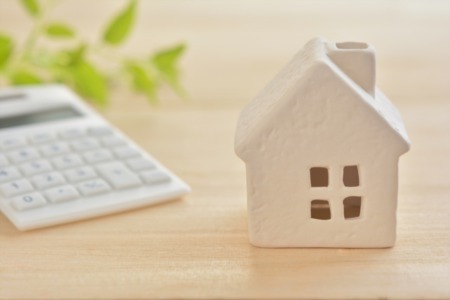 There are few things that are set in stone when it comes to home buying, which can be a good thing for buyers who are willing to do some extra work to get the best possible deal. If the Midtown home was recently appraised, then the buyer can request to skip the appraisal costs. They can also negotiate with the seller when it comes to covering the costs. The seller may contribute directly to the closing costs up to 3% for a conventional loan and up to 6% for an FHA loan. Or the seller could discount the price of the home so buyers can allocate their funds to closing costs. While buyers are more likely to negotiate with the seller during a buyer's market, it doesn't hurt to ask the seller regardless of the circumstances behind the sale. 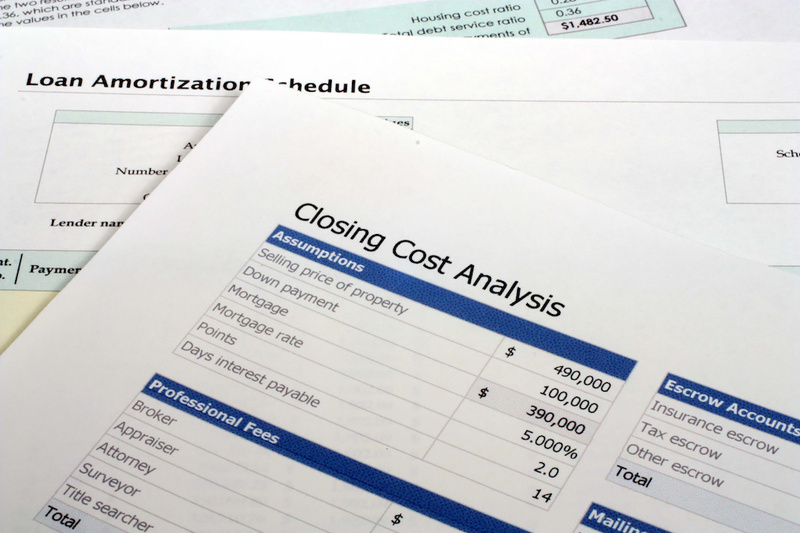 Buyers should always have their closing costs itemized regardless of the state they live in. It's the best way to truly understand where the money is going and why. Plus, it's the prime opportunity for buyers to spot mistakes so there's no chance of overpaying. If a lender is offering discount points, buyers can counter that offer by asking the lender to pay for part of the closing costs. (Buyers should only do this if they secured their loan at low-interest rates.) It's also possible for cash-strapped buyers to lump all closing costs into their mortgage payments. 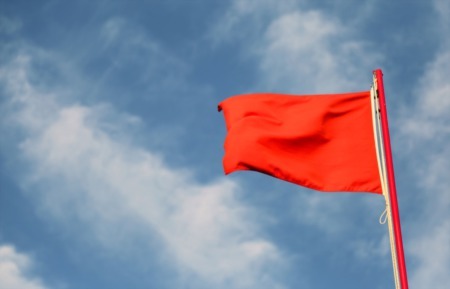 However, this isn't always recommended if the buyer is hoping to save money on their interest payments. Home buyers have a lot to think about when it comes to finding the right home for them at the right price. It's not unusual for them to miss one or several of the many steps simply because there are far too many variables. Talking to a financial advisor or an experienced real estate advisor can be the best way to understand which closing costs are essential and which ones can be negotiated.